Lot Size: 0.98 Acres / 42688.8 Sq. Ft. Directions:Hwy 18 West to Left on Boone Aire Road, Left on Musket Rd, Right on Flintridge Road, Left on Singletree Lane then Left on Von Hagge. SchoolsClick map icons below to view information for schools near 1472 Von Hagge Rd Florence, KY 41042. Listing provided courtesy of Kemba Realty, Inc..
Home for sale at 1472 Von Hagge Rd Florence, KY 41042. Description: The property at 1472 Von Hagge Rd Florence, KY 41042 with the MLS# 523770 is currently listed for $355,000 and has been on the Florence market for 70 days. 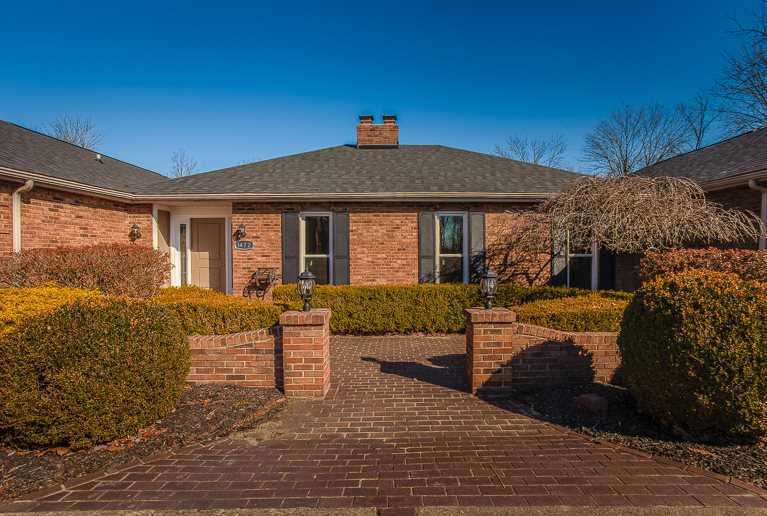 You are viewing the listing details of the home for sale at 1472 Von Hagge Rd Florence, KY 41042, which is located in Boone County and features 4 bedrooms and 3 bathrooms.